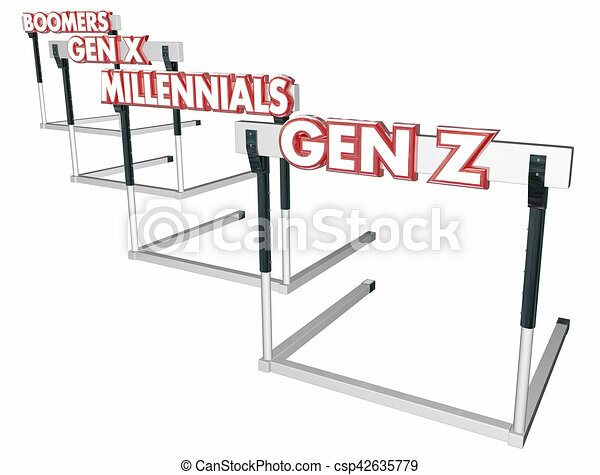 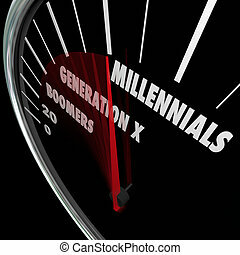 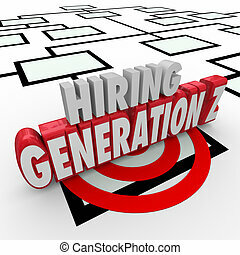 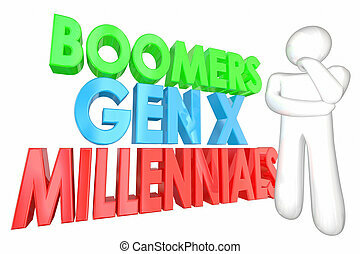 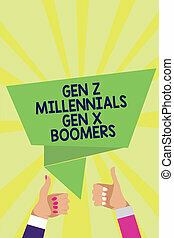 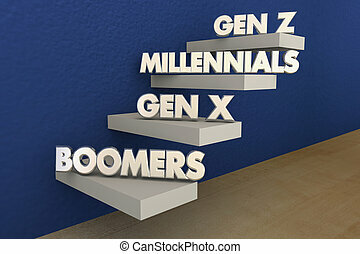 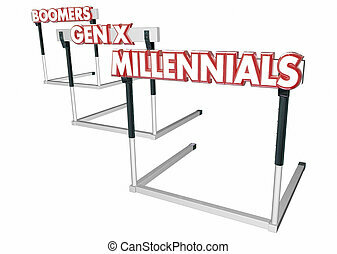 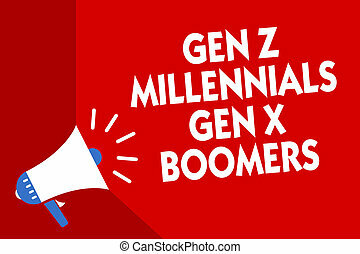 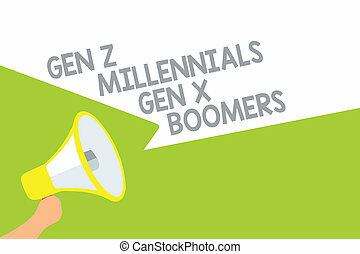 Boomers generation x millennials gen z hurdles 3d illustration. 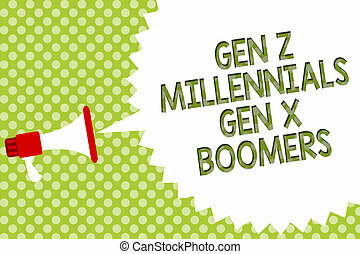 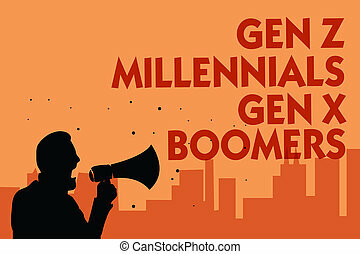 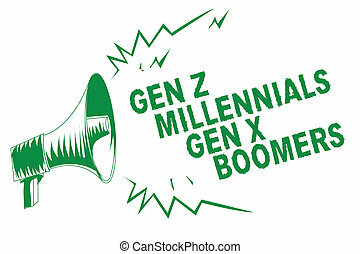 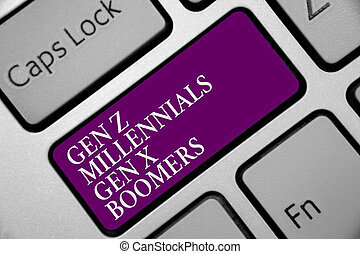 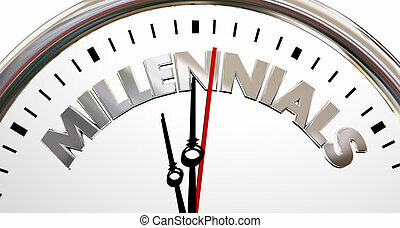 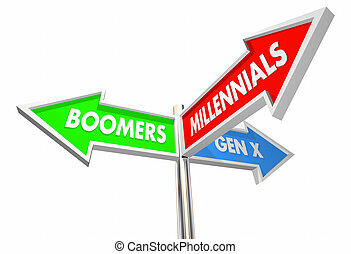 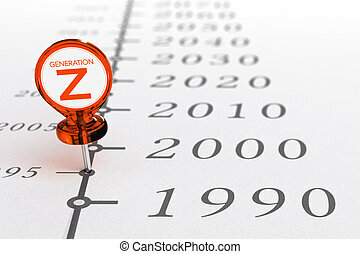 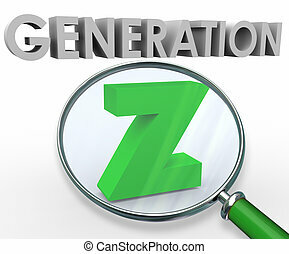 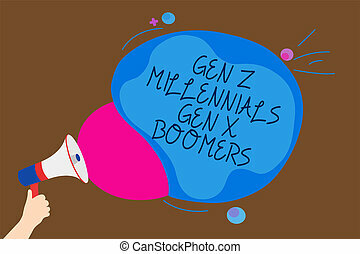 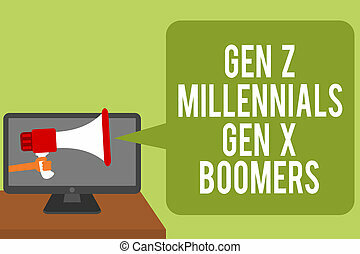 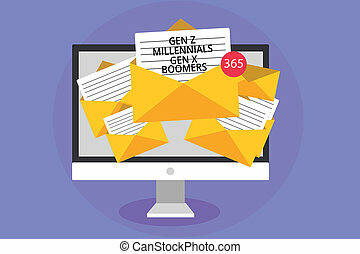 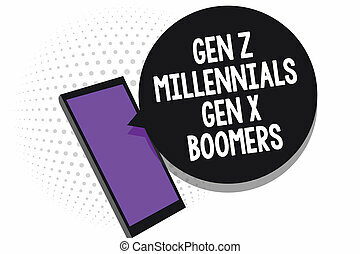 3D illustration of a timeline with special pushpin where it is written the text generation Z, illustration of millenials generations born after the year 1990. 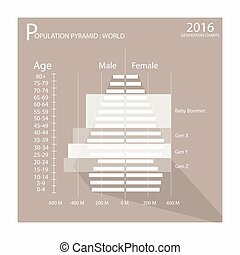 Population and Demography, Illustration of Population Pyramids Graph or Age Structure Graph with Baby Boomers Generation, Gen X, Gen Y and Gen Z. 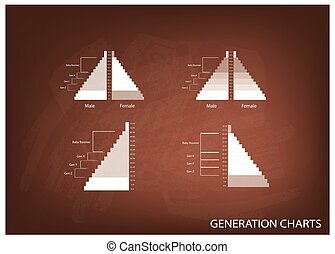 Population and Demography, Illustration of Population Pyramids Chart or Age Structure Graph with Baby Boomers Generation, Gen X, Gen Y and Gen Z.